goes home safe, every day! 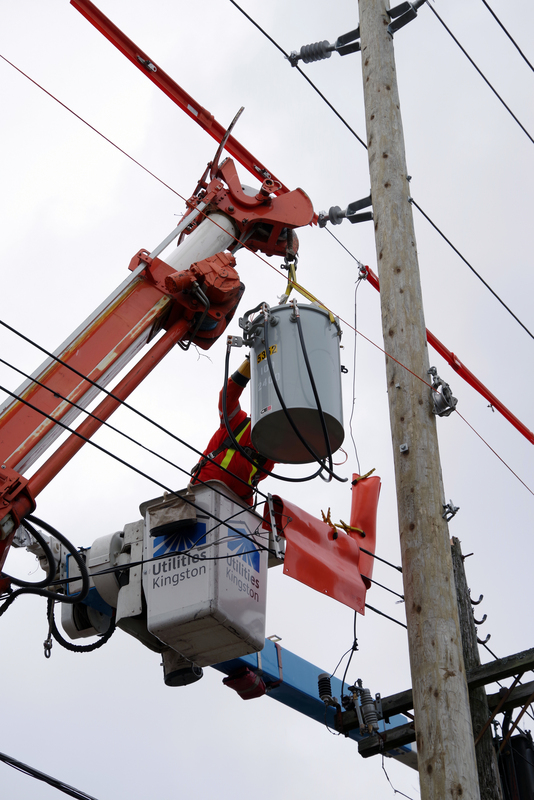 Join the City of Kingston and Utilities Kingston for Safety Days from March 28 to 29, 2019, 7:30 a.m. – 4:30 p.m. at Portsmouth Olympic Harbour. New this year, participants are invited to join us for a wellness fair, for an opportunity to speak with local wellness providers, to help live a healthy lifestyle. The annual Safety Days event is jointly hosted by the City and Utilities Kingston to promote best safety practices amongst employees – and local contractors and suppliers in the industry. The event continues to grow each year; 562 participants attended the free sessions held in 2018. The goal of Safety Days is clear and simple: get everyone home safe every day. Its training and information sessions are all about how to instill safety as the highest value in the workplace. 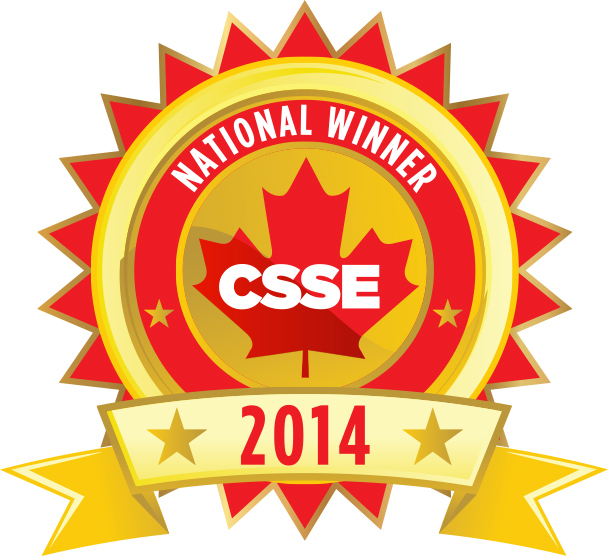 In 2014, the event was recognized by the national Recognition of Excellence Award for Outstanding Achievement from the Canadian Society of Safety Engineering (CSSE) and the Electrical Safety Authority (ESA) Worker Safety Award. In 2017, we joined the League of Champions and made a commitment to become Champions for achieving safety excellence. The goal of the League of Champions is to promote safety culture and build awareness in the industry. Our goal is to create a framework for safety awareness that will act as a lever to help industry leaders enable change in their companies and across industries. The result will be better protection for young and all workers through education and awareness. Sylvia Marusyk is everything you never knew you wanted in a public speaker. As the owner and innovative mind behind MindBody Works, a Canadian company focusing on creating and maintaining health and wellness in the workplace, Sylvia is fun, sassy and passionate about safety & health. As an occupational therapist with almost 30 years of experience and expertise in the field of health and safety, she emphasizes that prevention is the key to creating happy, healthy individuals, employees and businesses. 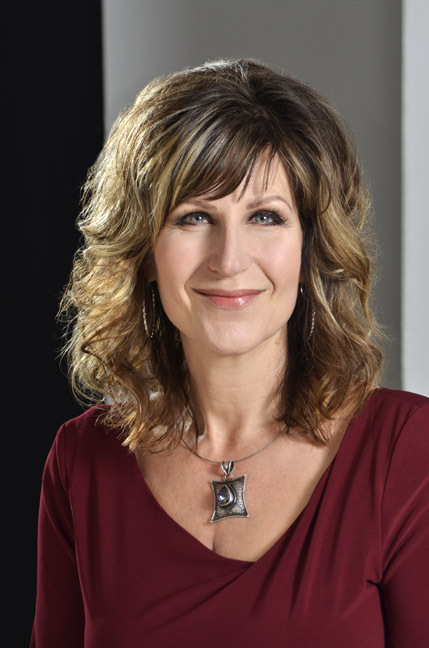 The former host of the ‘Happy Hour With Sylvia!’ radio show, international keynote speaker, “activational” mentor and industry expert has proven that the way we look at corporate health, safety and wellness is due for a change of perspective; and Sylvia is leading the charge. Stressed To Kill!, which offers a unique perspective on the health crisis related to stress. Respectfully, Up Yours!, which addresses corporate culture and cooperation. Happy Hour Begins at 9:00AM!, which tackles the concept of happiness and relates it to the modern workplace. Her entertaining presentations focus on a proactive approach to building healthy lives and workplaces. Through the use of humour and her incredibly dynamic presentation style, Sylvia leaves audiences laughing, learning and going home with the tools and confidence to change their lives for the better. Discover the power of your mind-body so you can make the rest of your life, the best of your life! Stakeholders, OwnYourSafety, DigSafe, Ontario Regional Common Ground Alliance (ORCGA), Utilities Kingston, Ontario One Call, Union Gas and Promark will all be on hand to discuss best practices when digging around underground infrastructure, regulations, and industry updates. Please come join us for this panel discussion and Q&A. New this year, participants are invited to join us for a wellness fair, for an opportunity to speak with local wellness providers, to help live a healthy lifestyle.